INDIANAPOLIS -- An estimated 61 percent of Indiana families currently have student loan debt , and the average Hoosier has $5,288 in credit card debt. There are many resources in Indiana that can help you get out of debt and get your life back on track. Southeast Community Services is one of them; a social service agency in Fountain Square, helps people with employment and financial literacy. 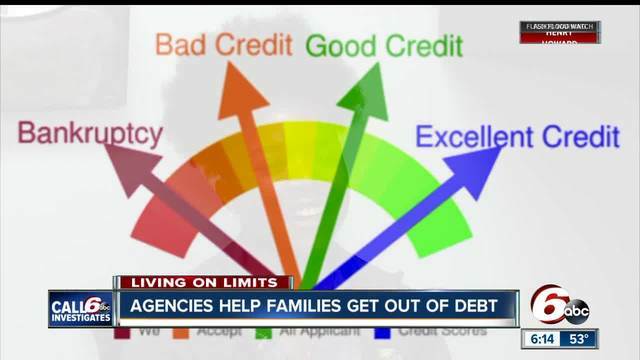 “The ultimate goal is financial stability,” said Deputy Director Peggy Frame. "We want families to work and meet all of the needs they have, and eventually own their home and be able to retire." 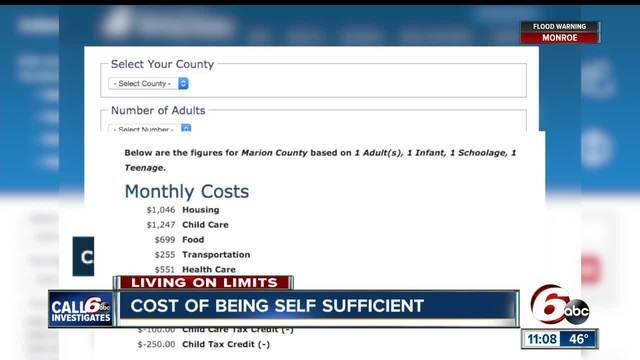 Ebony Duffy, a single mother, came to Southeast Community Services to get help with her sagging credit score. Duffy struggled with debt, especially when she went back to school for a degree in medical assisting after her daughter was born. “I really, really struggled without being on government assistance,” said Duffy. Duffy lived with her parents to get by. “The lack of food in the house was an issue, but I always found a way to make sure my daughter ate,” said Duffy. Southeast Community Services Deputy Director Peggy Frame said she’s seeing a trend of people being underemployed -- working, but not at the skill level they should. Duffy landed a job at Southeast Health Center as a medical assistant making nearly $30,000 a year, which helped her move out of her parents’ house. She plans to go back to school to become a nurse and pay off her student loans. “Making more money, getting out of debt completely is my ultimate goal,” said Duffy. Duffy wants other people to know you can get help, and there’s resources out there.